DAS-NE8FDP-14 is our rackmount solution for Ethernet ports installed in Racks. 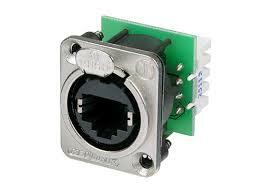 Very often ethernet ports of Switch or Router cannot be reached because are placed in the middle of the cabinet. This Interface panel with the included cables provide an easy solution to this problem.